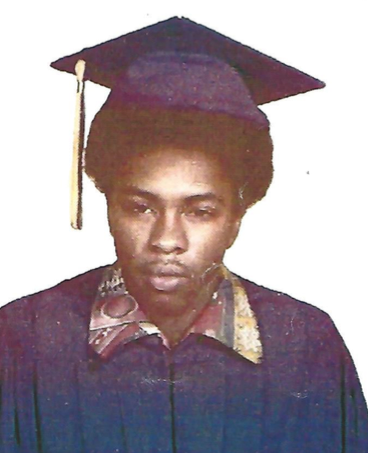 Obituary for Marvin Jackson Jr.
Marvin Jackson Jr. was born on June 1, 1959, in Bullock County, Union Springs, Alabama. He lived in Union Springs, AL, New Haven, CT. New York, NY, Atlanta, GA, until settling in Northport, AL. Marvin service in the United States Army and received an honorable discharge. Marvin was predeceased by his father Marvin Jackson Sr. and is survived by his mother Mattie Jackson, step-mother, Patricia Jackson, uncle, Robert Walker, aunt Susie Walker, sister, Judy Jackson-Fluker, brothers, Tony L. Jackson, Jason Jackson, Ryan Jackson, Kevin Perry, Marcus Pryor (Albina), nieces, Sydney Monique Jackson, Toni Mya Jackson, nephews, Tony Jackson, Jr, Arshad Anthony James Jackson, cousins, Michael Walker, Jeffery Rayborn, Yolanda Spooney, Tony Cooper, ad Latricia Wilson. Marvin was affectionately know as Mickey. He touched our lives with his brotherhood, kindness, friendship and amazing sense of humor. We will miss him more than words can say.